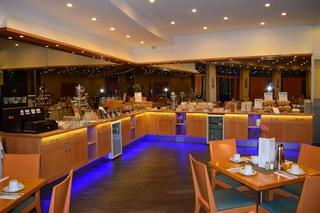 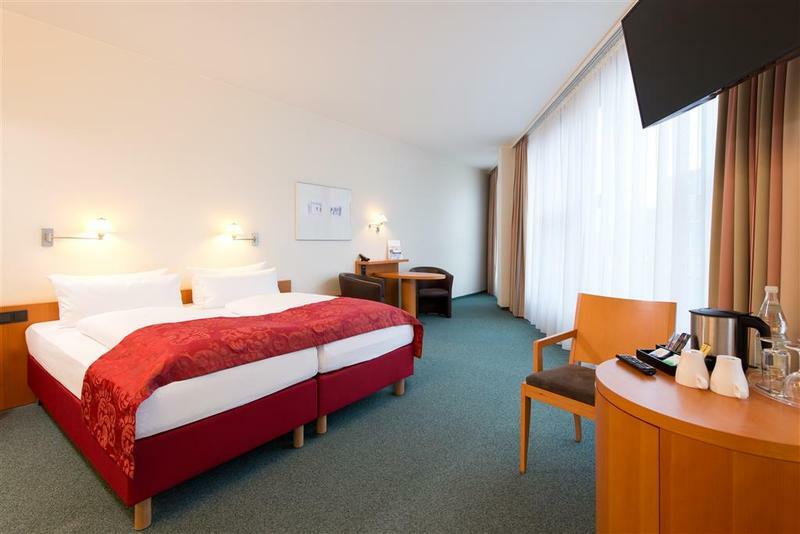 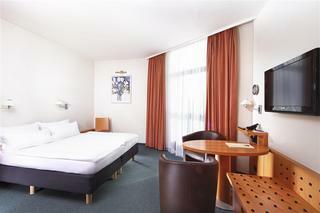 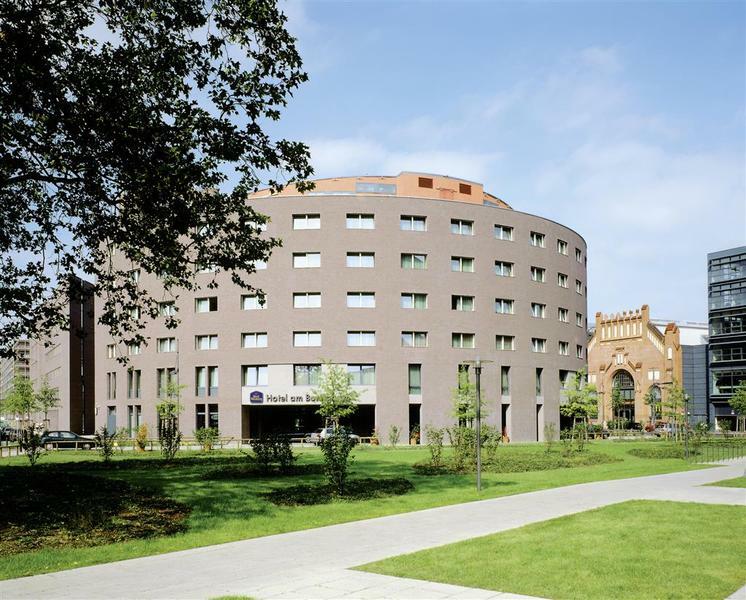 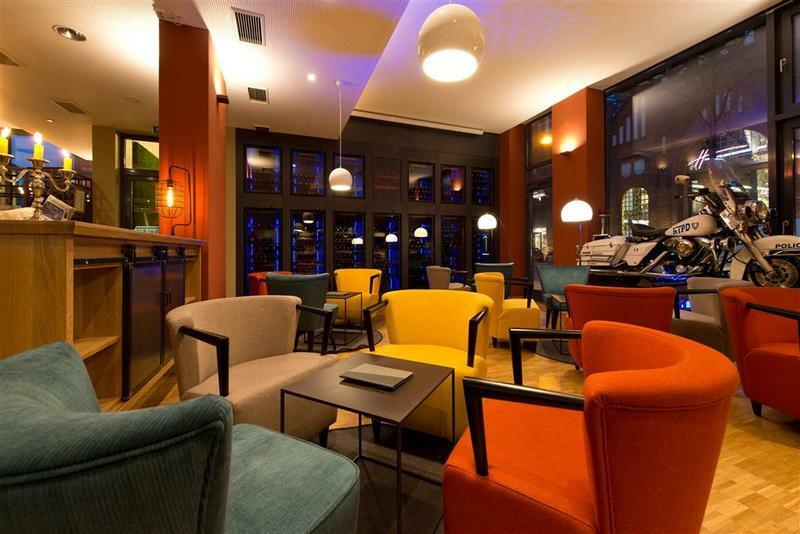 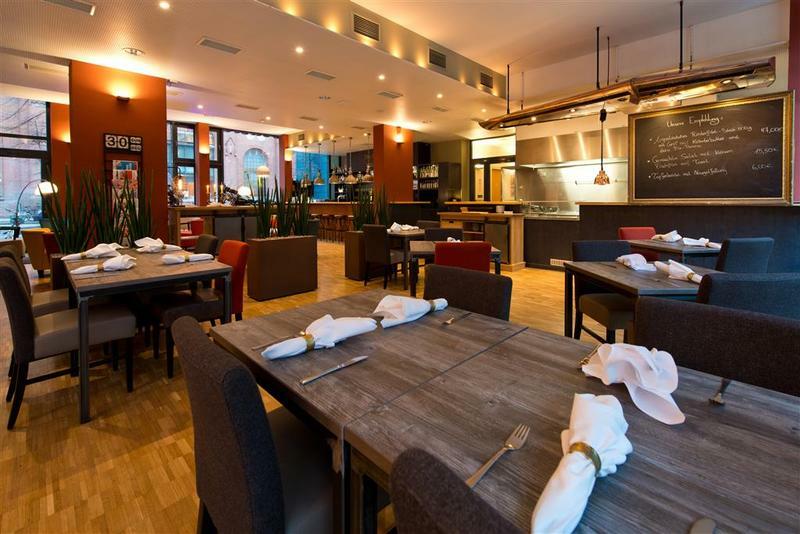 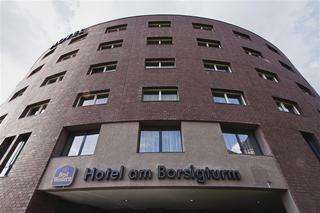 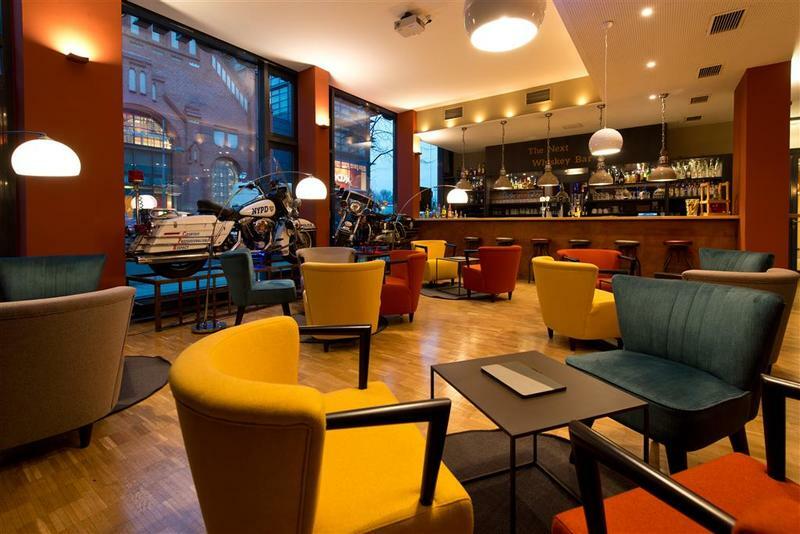 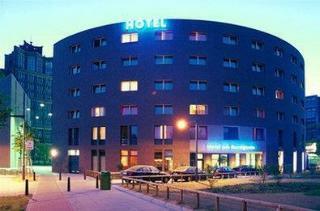 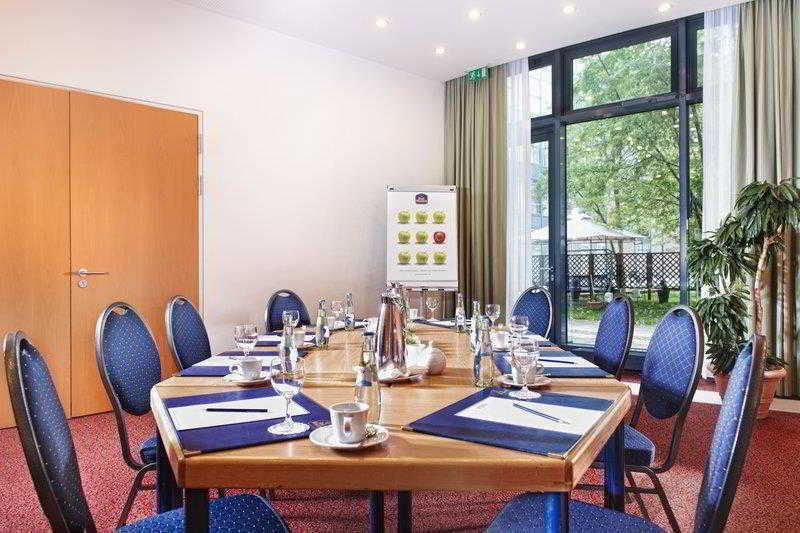 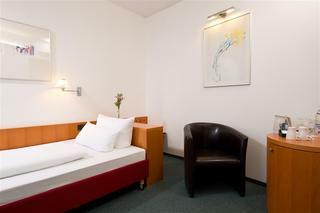 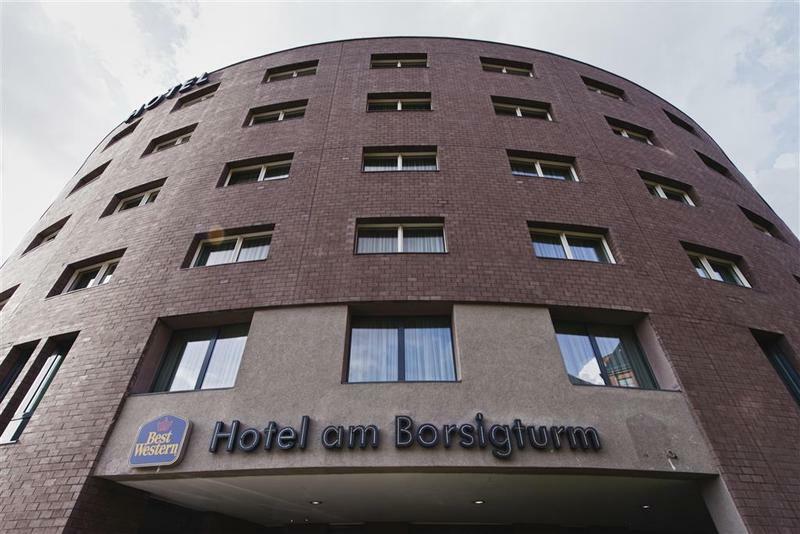 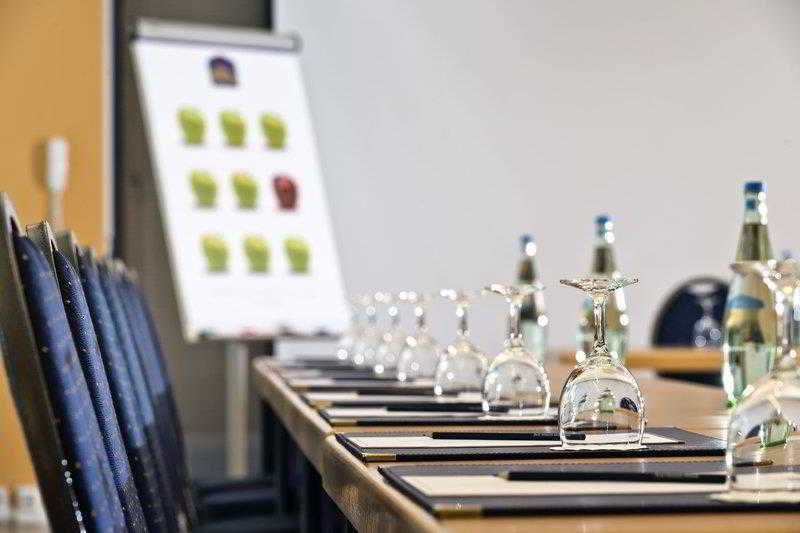 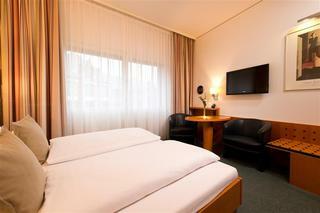 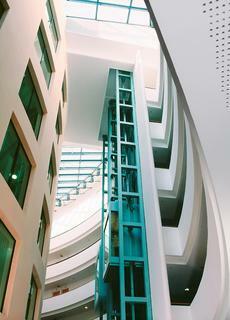 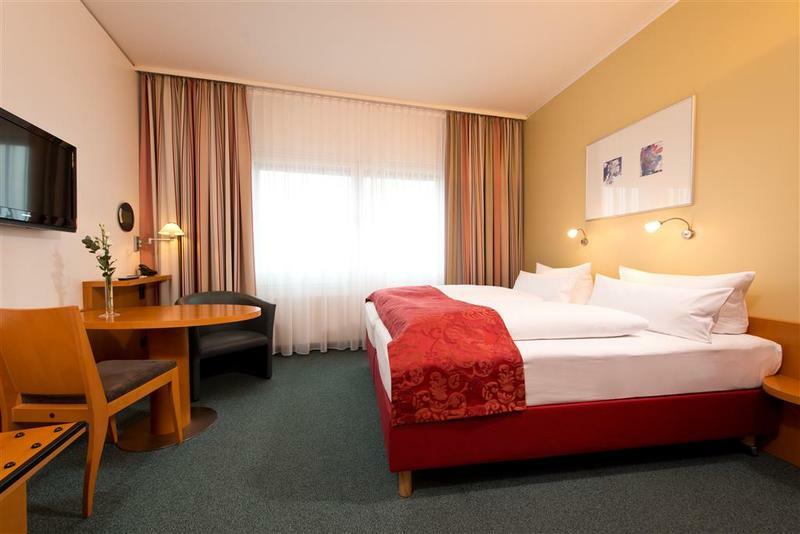 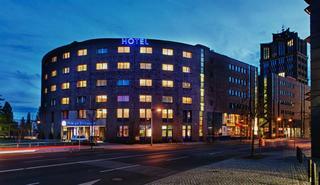 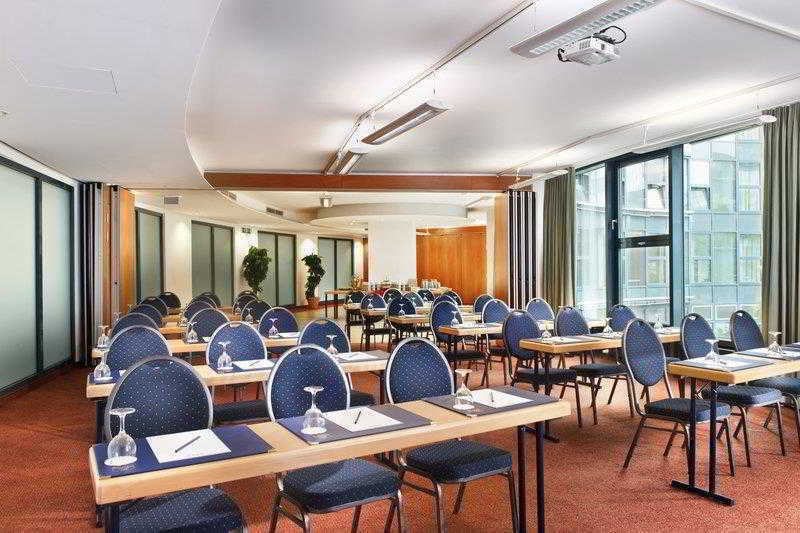 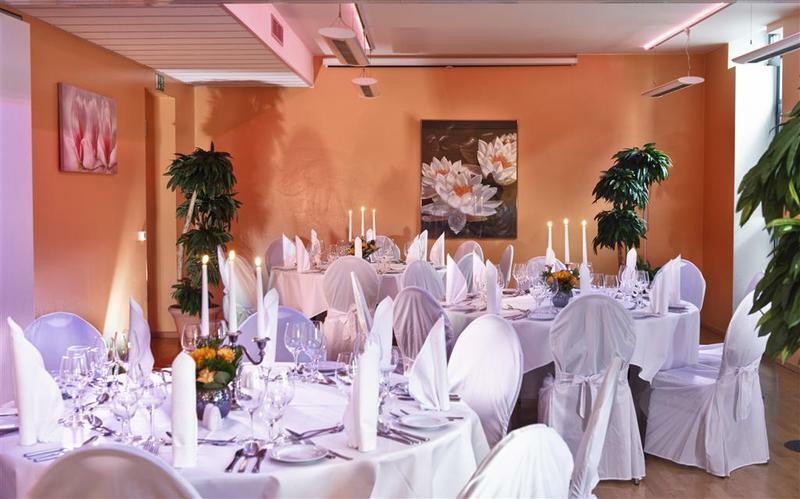 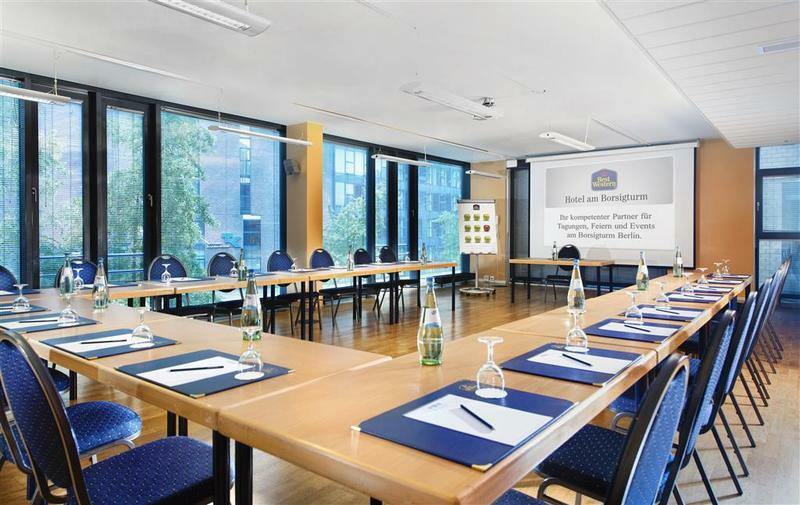 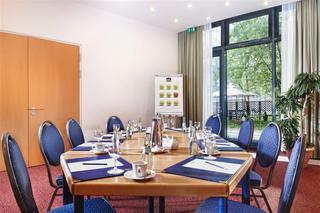 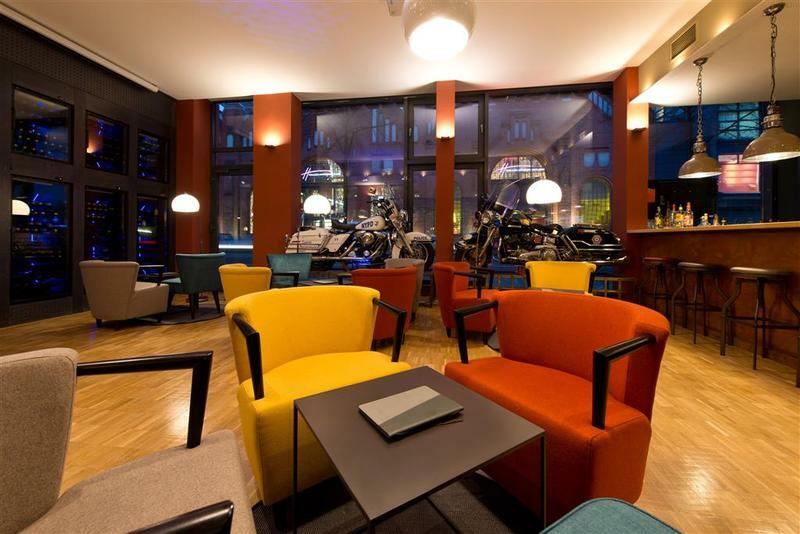 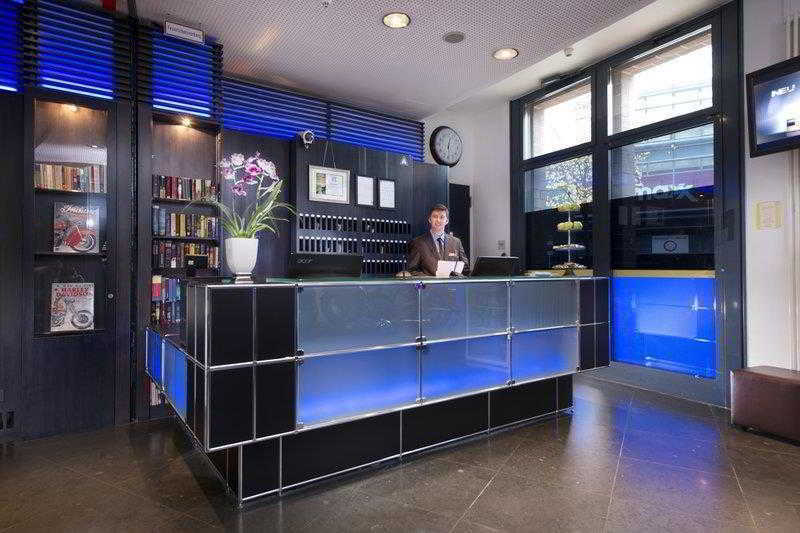 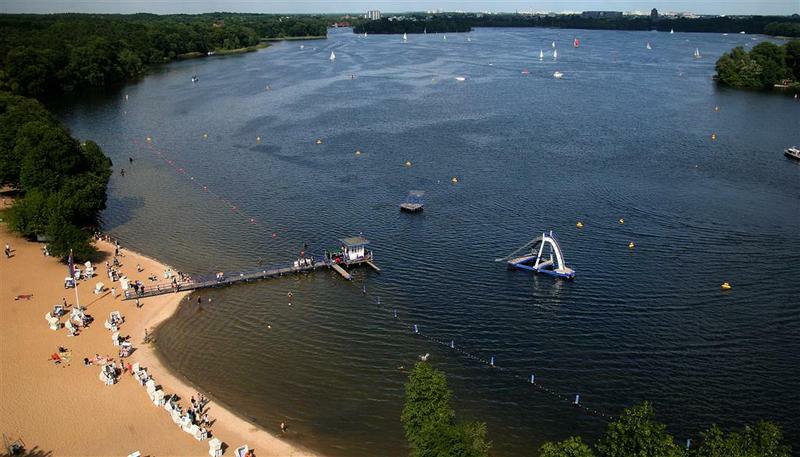 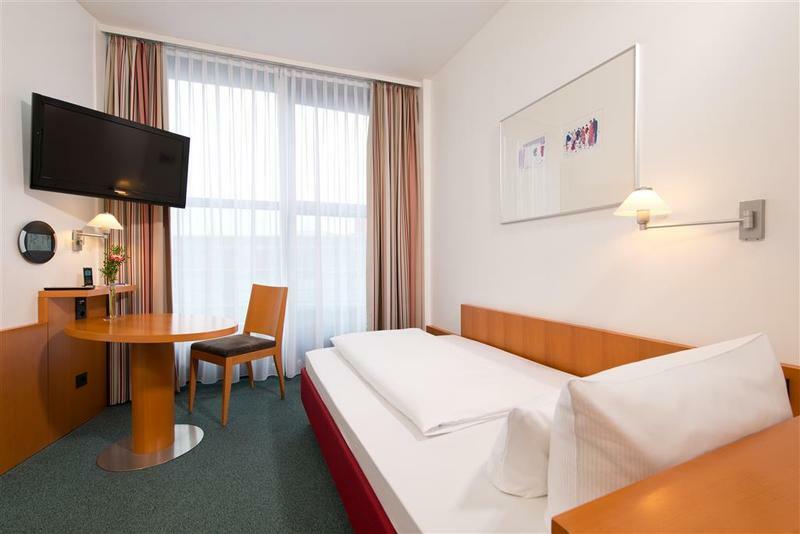 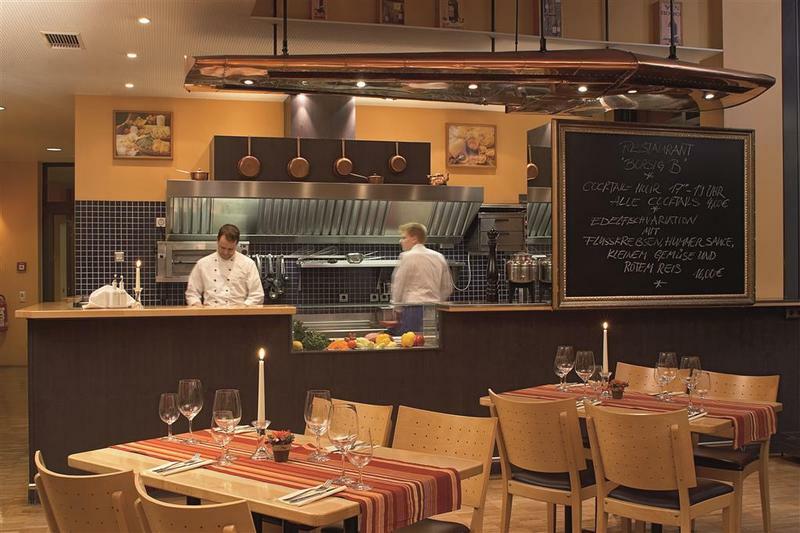 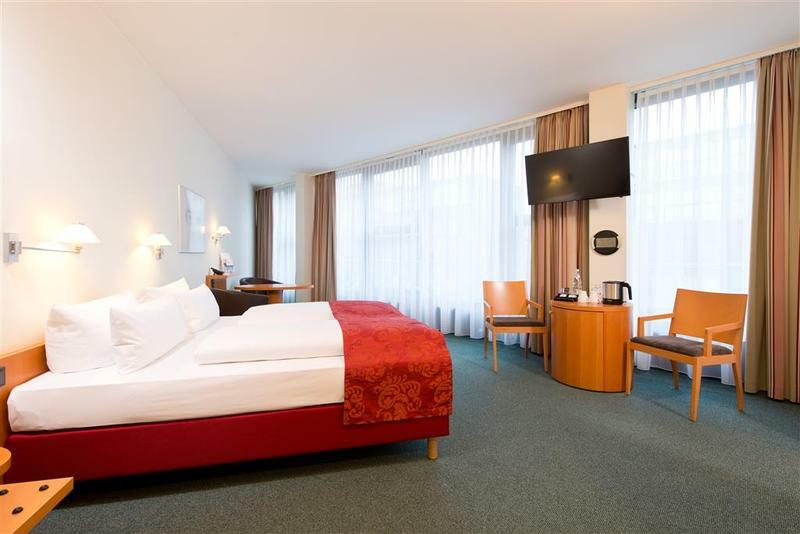 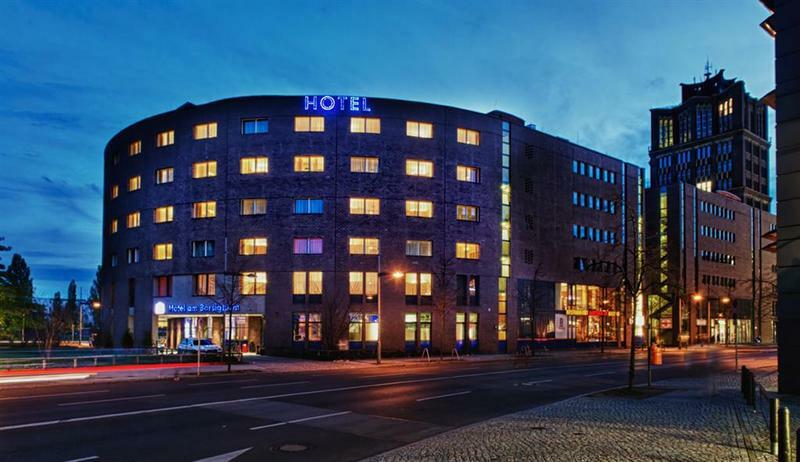 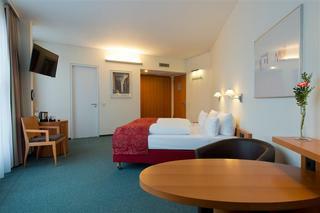 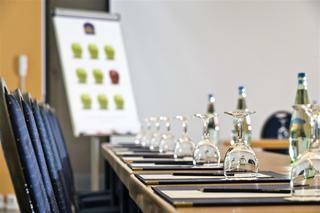 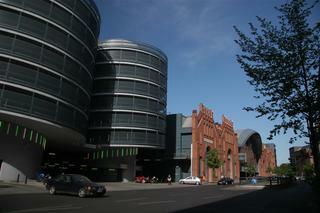 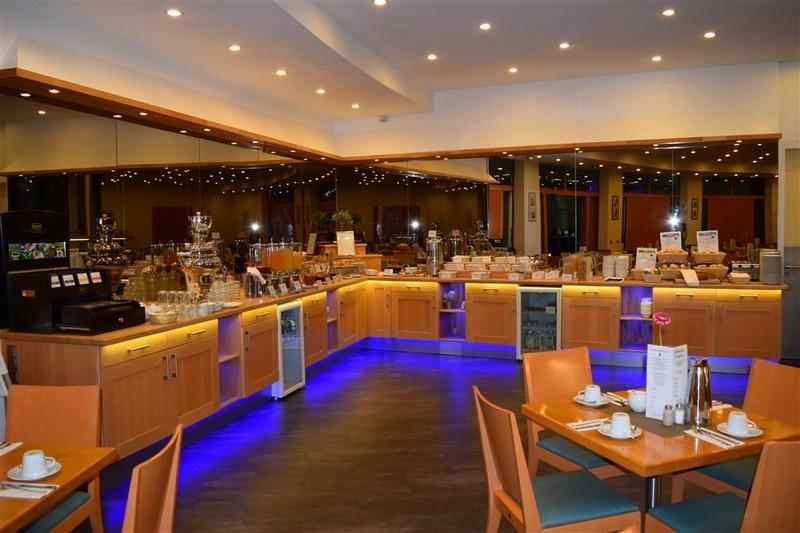 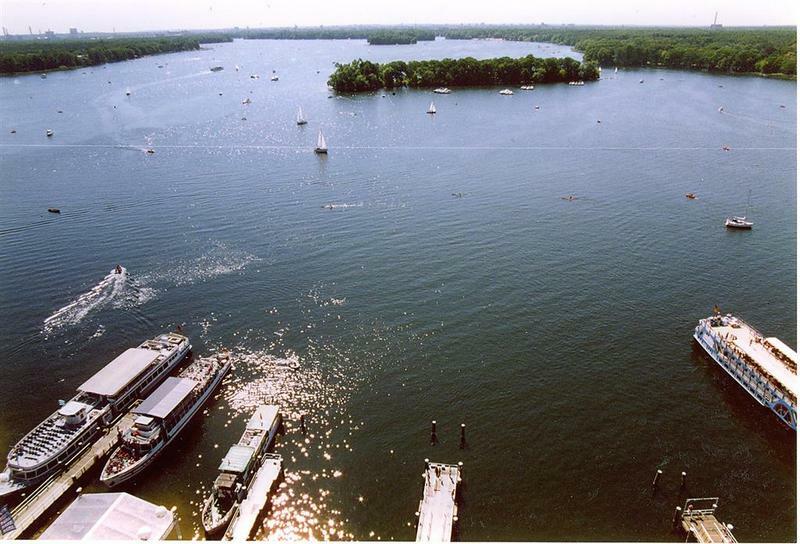 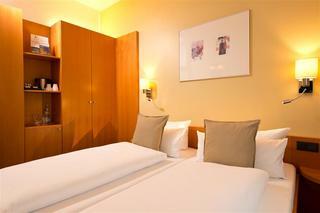 This modern hotel is situated in the Tegel district of Berlin, just 5 km from Tegel Airport. 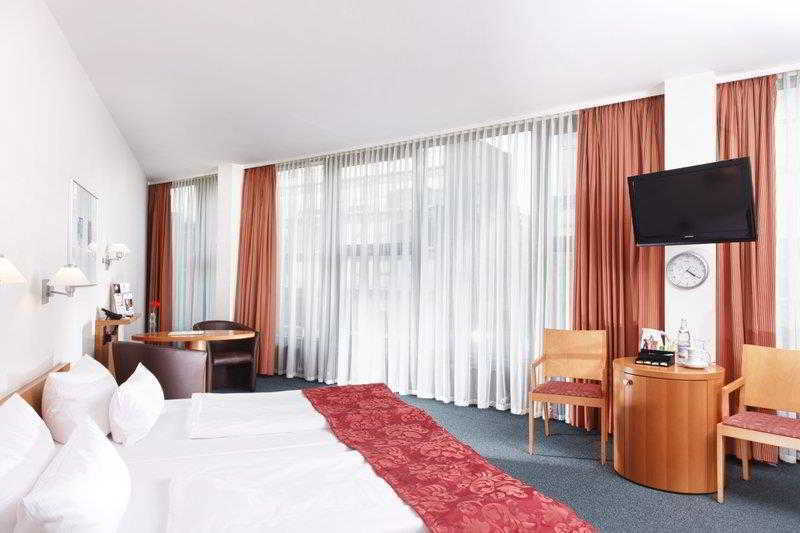 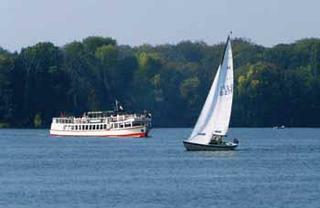 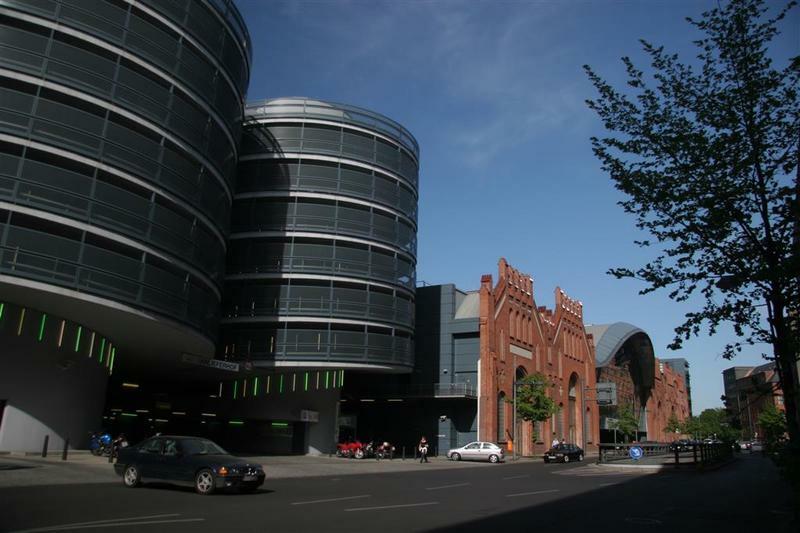 It is only 500 metres from Borsigwerke U-Bahn station, which connects it to local attractions as the popular shopping street of Friedrichstraße and Checkpoint Charlie. 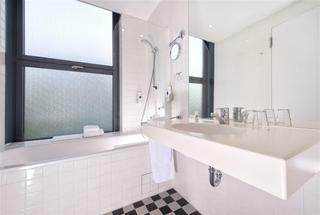 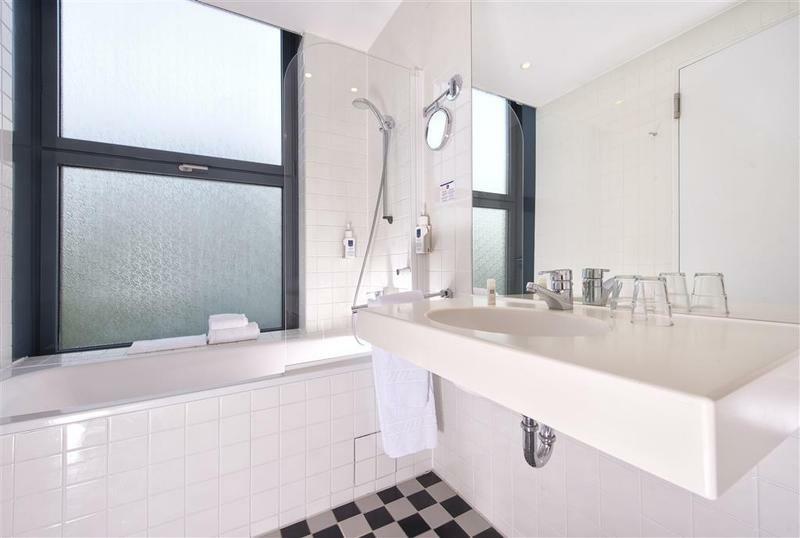 All of the comfortable rooms at the hotel are fitted with a private bathroom and are designed to cater to business and leisure guests alike. 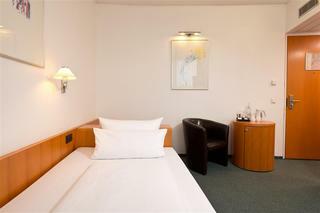 They are equipped with a pay-tv and WiFi Internet access. 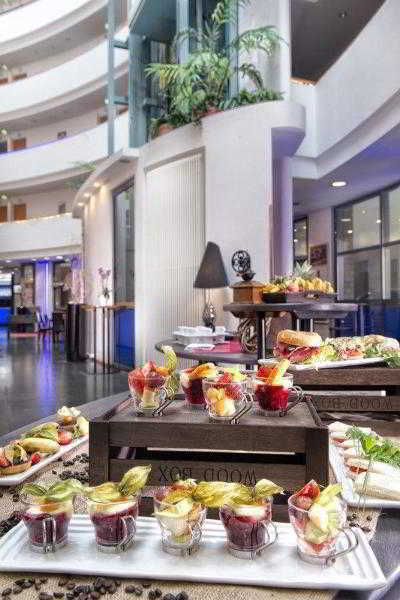 In the hotel's restaurant guests can enjoy international dishes served in an elegant setting. Guests who wish to actively explore the area can rent bicycles at reception. 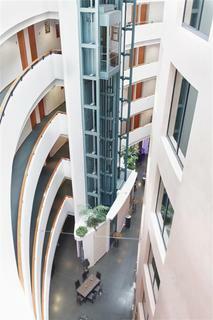 Free parking is available nearby for guests who prefer to explore by car.